Passing through the ground floor foyers and reception areas, or moving through the residential lift lobbies, you’ll have noticed the new interior design additions we’ve made in the last two weeks. The nautical themes, interspersed with images of the development itself, were chosen to mark The Yacht Club’s breathtaking location so close to the sea, and celebrate its credentials as an outstanding development that will consistently offer you great returns on your investment. The immediate surroundings also have much to offer by way of leisure and entertainment and we encourage you to explore and enjoy your city. Cape Town’s latest live music venue is right on your doorstep – Thursday nights at the AC Hotel by Marriott is the place to be. Complimentary welcome snacks and original music performances provide the perfect way to round out a Thursday, gear up for Friday and the weekend beyond. These events will be hosted regularly, except the first week of the month, when First Thursdays take place in the CBD. Here too, The Yacht Club provides the perfect launch pad for a late-afternoon walk uptown to make the most of the extended opening hours of the art galleries and many other establishments. At the end of the evening, all you need to do is hail a ride to take you the short distance home. 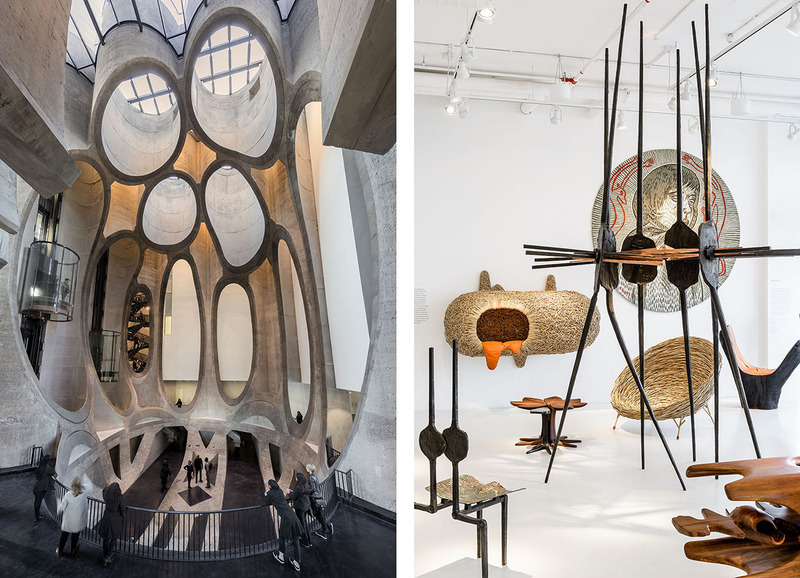 Just beyond the AC Hotel by Marriott, the award-winning Silo district is home to the prestigious Zeitz Museum of Contemporary Art Africa – also on your doorstep. Visible from many parts of The Yacht Club site, the iconic building is a work of art in itself. Once the tallest structure in Cape Town, today this old grain silo is home to a world-class modern art museum. The permanent collection alone spans more than 100 galleries on 9 floors. Daily admission R190. Annual membership R270. Children under 18 enter free. African passport holders enter free on Wednesdays between 10am and 1pm. We’re cheering on our neighbours at the CTICC for their role in Cape Town’s winning bid to host the 2023 Netball World Cup. The event will be on its maiden visit to Africa, but it marks the fourth time South Africa hosts a World Cup tournament – after the rugby (1995), cricket (2003) and soccer (2010) World Cups. Apart from empowering young people through sport, which also happens to be one of the pillars of the Amdec Group’s corporate social investment strategy, the event will bring around 120,000 people to Cape Town, and inject more than R2.5-billion into the local and national economies. 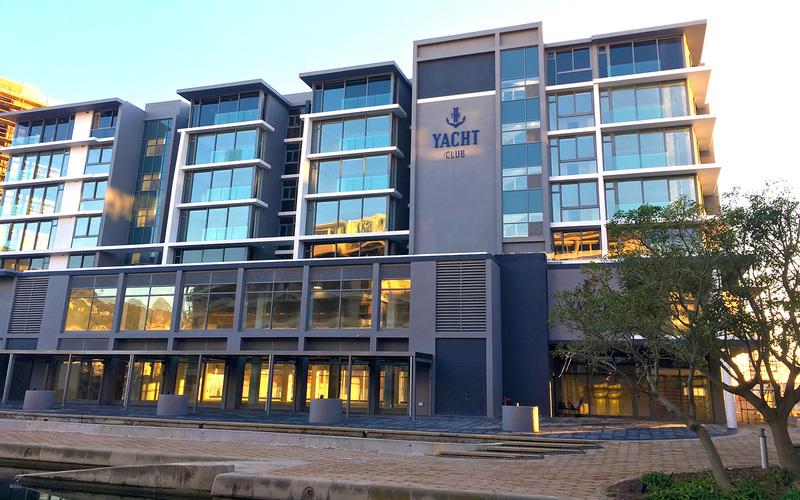 Good news for property owners at The Yacht Club!